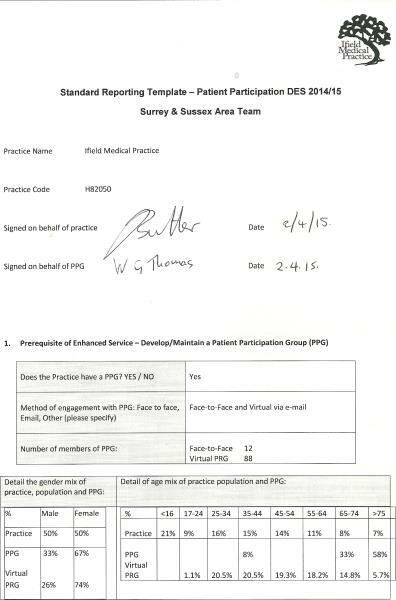 The Practice has an active group which liaises with the Practice on planning new services, providing information on healthcare, involvement in patient surveys and providing a communication link between the practice and the public. New members are welcome. Please contact the Practice Manager for details. In addition we have a virtual Patient Reference Group, who we contact by e-mail from time-to-time to ask their opinion about some of the decisions within the Practice. This is another way of having your say about how your Practice is run, without having to commit the time in attending meetings. Please click here if you wish to join this group.